Providing you the best range of gt16 mitsubishi hmi panel and e1012 beijer hmi panel with effective & timely delivery. Mitsubishi Electric provides a broad spectrum of operating and visualization systems, ranging from simple text-based HMI panels to full-featured industrial PCs. 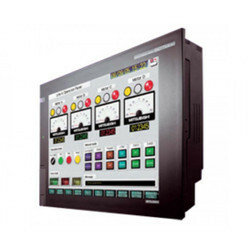 The GT16 Mitsubishi HMI Panel that we supply is extensively used in many applications due to its reliability and smart design. 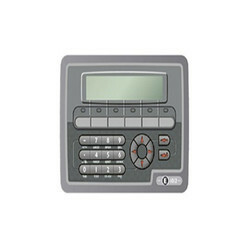 The Mitsubishi HMI Panel range is designed for efficiency. We offer E1012 Beijer HMI Panel to our clients.